Students in grades 4-8 still need explicit practice and instruction with context clues, but I can’t think of many other skills that have earned me as many eye rolls as context clues! How do you cure that? Take it up a notch! 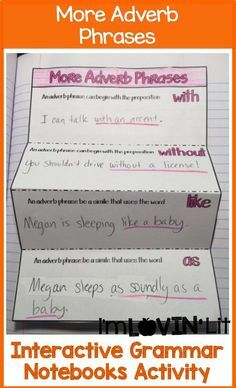 Instead of simply requiring my students to use context clues to determine the meanings of unfamiliar words, I have my students identify the type of context clues used and classify them. 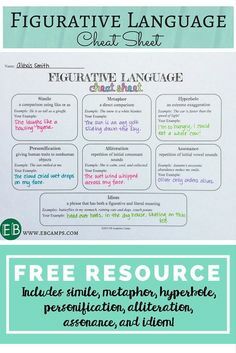 This gives something they’ve been doing since first grade the rigor called for in the upper elementary and middle grades reading and vocabulary! First, review and define context clues with this optional interactive notebook page. You might choose to skip it or simply write the definition on one of the other pages if you are short on time or copies. Next, show this Flocabulary video on Types of Context Clues. Your students are going to LOVE it. Warning: They’ll ask for it again. And again. And again. Now your students can complete this page that names the 4 types of context clues, defines each one, and gives students examples to interact with. 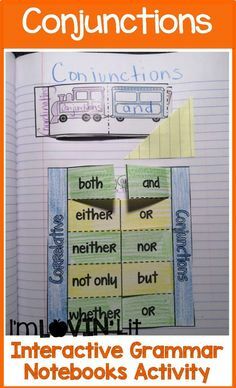 The next interactive notebook page is perfect for centers or independent work while you are pulling small groups. 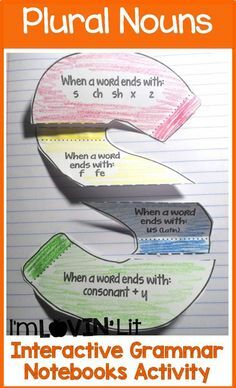 Students must complete each puzzle with example, type, and word meaning. Thanks for visiting today! 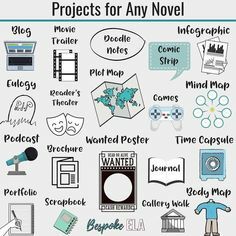 For more ideas and tips for teaching middle grades reading, be sure to follow me with bloglovin and come back later to check out my many other interactive notebook freebies! Just click the Freebies tab at the top of the page. Are you just starting the Super Sleuths Blog Hop? Click the image below to go to the first stop! 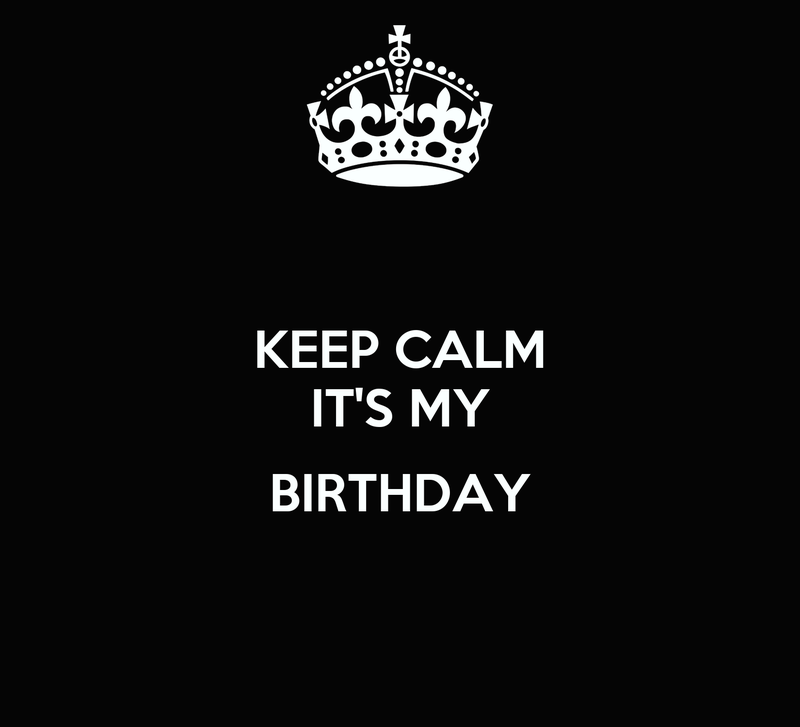 IT’S MY BIRTHDAY! I’ve marked ALL of the clip art in my TpT store 25-50% off! Yes, even the bundles are on sale through Saturday! Click here to shop clip art! 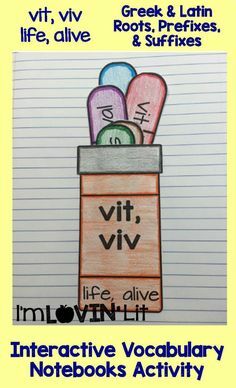 I love this and all of your IN products. Hope you have a happy birthday…your team better win, huh! Wow! This is a wonderful freebie! Happy Birthday! I think I just purchased ALL of your clipart – I love it! Love, love, love your interactive notebook lessons! Happy Birthday! I missed your fab sale! 🙁 Love all that you do! Thanks for sharing a great product! I just left some love at your TpT store! Hey girl, Happy LATE B-day. How did I miss that part of your post? Is it possible to view the Flocabulary videos without an account?